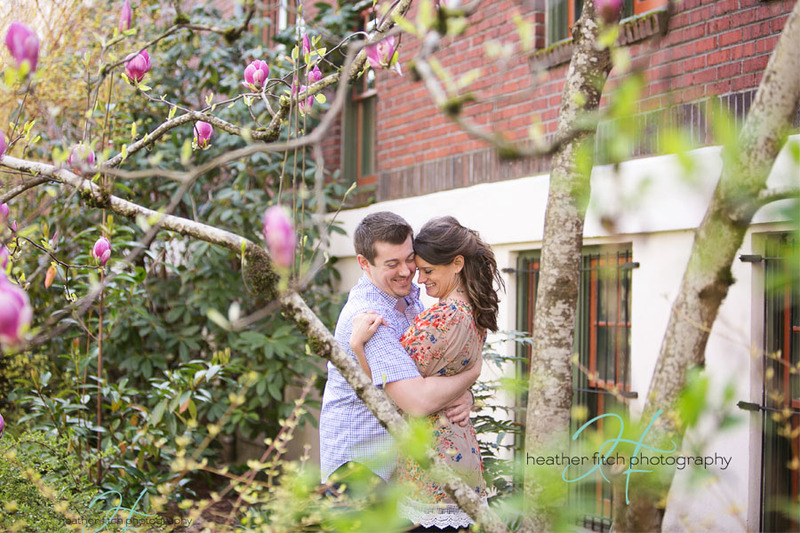 I LOVE engagement sessions in the spring time! Flowers are blooming and the sun is out after a long rainy winter. To see more images check out Heather Fitch Photography!